When one host insists that cars are made to be junked while the other won’t drive anything not equipped with an AARP card, it's time for an intervention. 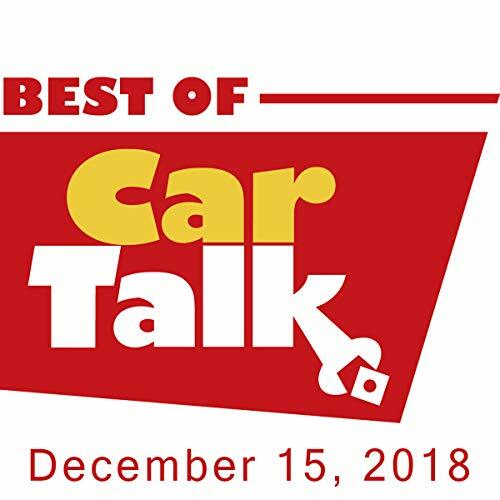 So this week on The Best of Car Talk, Tom and Ray explore new ways of politely calling each other "jerk." Meanwhile, John needs to weigh his love for the family heirloom Chevelle against the dental bills its sensitive power brakes are causing. Elsewhere, Anwen's mechanic was one fuel pump short of diagnosing her Volvo’s noise; Andrew's Corolla howls, but only at 30 miles per hour; and Craig ponders the age old question, why are gas filler doors not all on the same side?